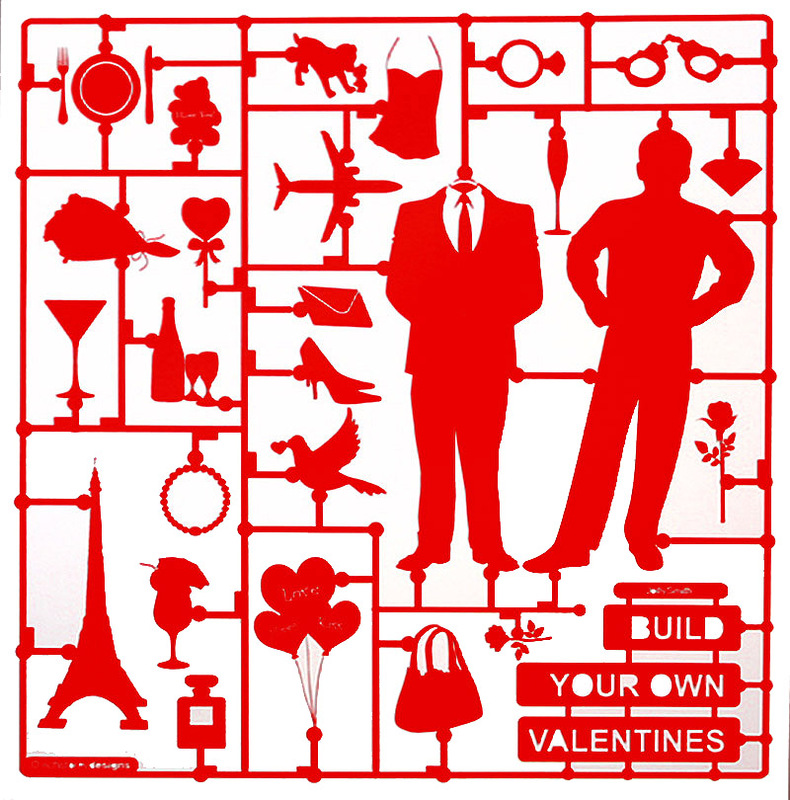 If It's Hip, It's Here (Archives): Airfix Build Your Own Valentine! I was remiss in not posting this fun card inspired by Airfix scale model kits, a collaboration between Rich Storey Designs and JollySmith Design earlier this month so you could purchase it in time for V-Day. However, you can still enjoy the fun graphics and cool design. Buy it for next year!